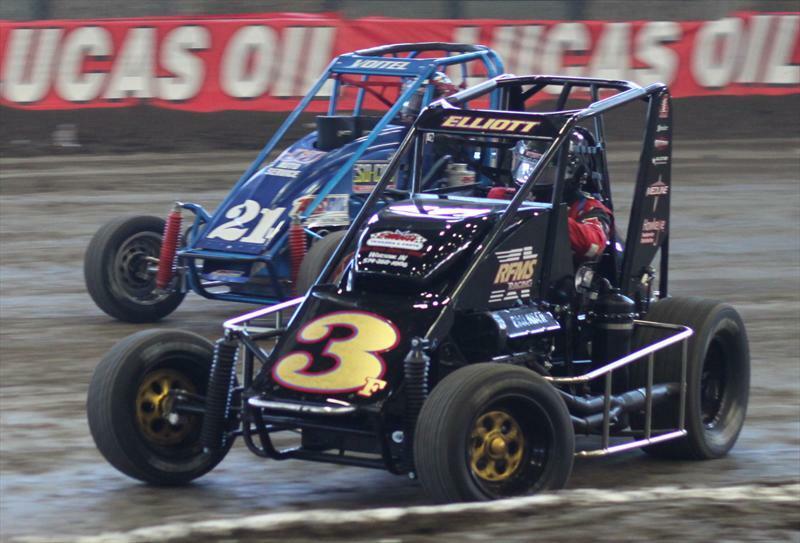 The 29th Annual Lucas Oil Chili Bowl Midget Nationals kicked off last week at the Tulsa Expo Raceway in Tulsa, Oklahoma, ending with the Championship runs on Sunday January 17th. 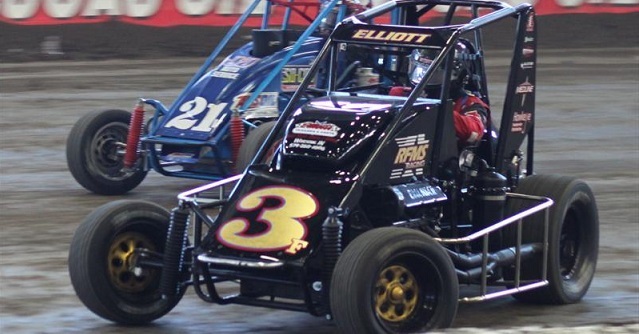 The race consists of the finest dirt track racers doing 50 masterful laps around the The Chili Bowl; which got its name from the original sponsor of the race: the Chili Bowl Food Company. Some of the biggest names in sprint talent compete, like Sammy Swindell and his son Kevin, who combined, represent 9 Chili Bowl championships . However, it was racer Rico Abreu who managed to take home the 2015 Chili Bowl Gold. Abreu fought a tough race trying to keep ahead of Kevin Swindell in the 39 car. Swindell, who got caught up in an early caution, battled from last place all the way to second staying close to Abreu till the checkered flag. 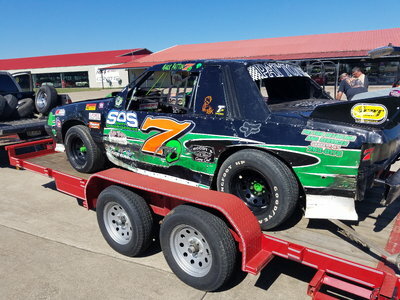 This was the biggest win of Rico Abreu’s young career. Find out a little more about Rico Abreu here. 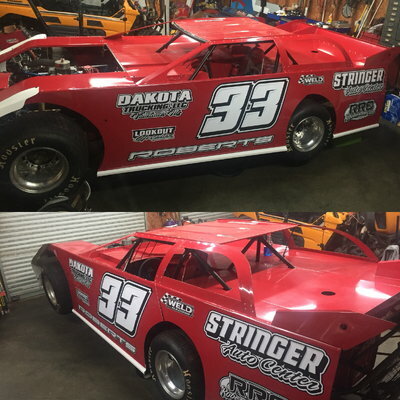 Micro/Mini Race Team for sale with 2 Cars!